Is the guy who wrote The Art of the Deal really a choke artist? 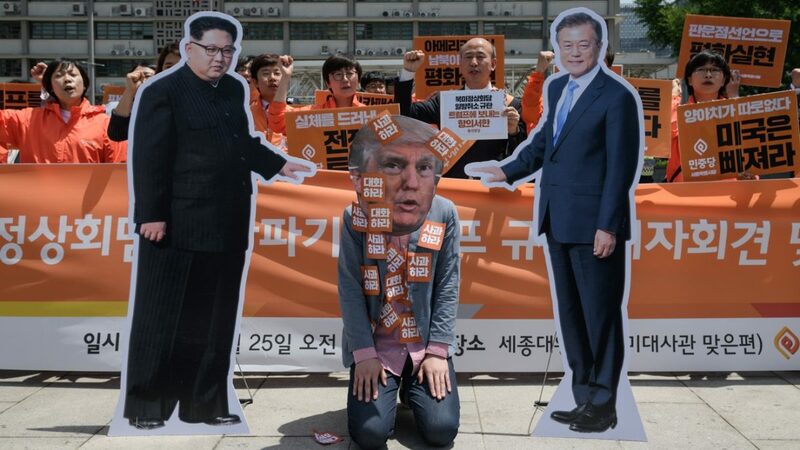 It’s a fair question after US President Donald Trump appears to have buckled last week on two high stakes foreign policy initiatives – the threat to impose tariffs on China to force a reduction in the trade deficit, and the summit with Kim Jong-unto negotiate the denuclearisation of the Korean peninsula. 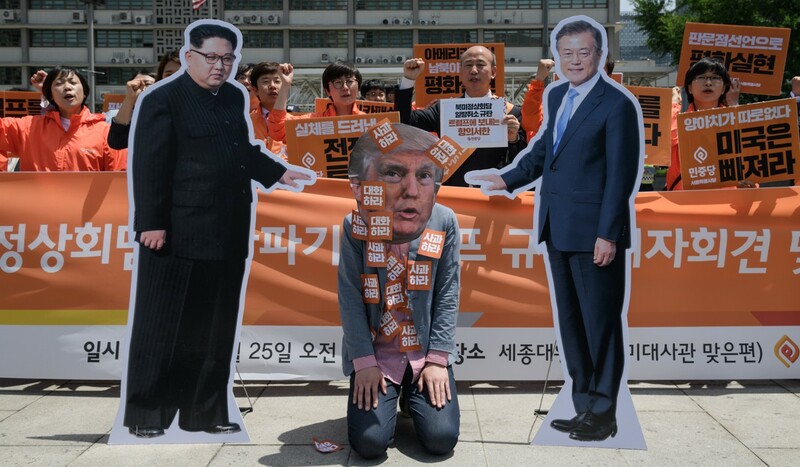 Trump has fashioned himself as a master negotiator who could win the big deals that eluded his predecessors – forcing China to cut the trade deficit and enticing North Korea to abandon its nuclear weapons for promises of future aid. But nearing the year and a half mark of this unpredictable and hyperkinetic presidency, Trump’s vaunted negotiating skills appear to be boil down to mostly smoke and mirrors. 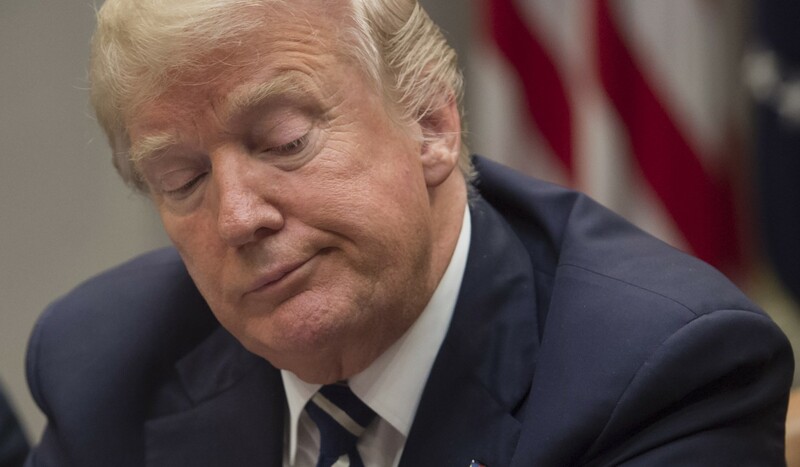 He issues tough-sounding statements, usually on his favourite medium, Twitter, then aides scramble to construct a policy around the tweets, and in the end – well, not so much. On foreign policy, Trump has shown he is a disrupter willing to tear down the old order. He pulled America out of the Trans-Pacific Partnership trade deal. He withdrew from the Paris climate accord and more recently the Iran nuclear deal. In each case, Trump promised that he could negotiate something better, tougher, with more favourable terms for the US. And in each case, he has negotiated exactly nothing. It’s like his promise to get Mexico to pay for that “big, beautiful” border wall. Again, Trump managed to negotiate nada. The recent cases this month, with China tariffs and the North Korean summit, are of course very different. But together they illustrate a broader problem with this current administration, and with the president’s inability to manage his subordinates. With China, Trump’s threatened trade war – which he once predicted would be “easy to win” – was put on hold indefinitely after some vague promises by Beijing that China would “significantly” increase US imports. Trump tried to tout the measure as a victory, saying China agreed to cut its trade surplus by US$200 billion. China responded that it promised no such thing. Trump’s tough line was stymied because his own officials could not agree on a common goal or strategy. Treasury Secretary Steve Mnuchin was seen as more anxious to reach a modest deal to avert a trade war, while hardline trade official Peter Navarro seemed much more eager to try to force broad changes to China’s controlled economy. The two reportedly ended up in a shouting match in Beijing. Likewise with North Korea, the talks faltered because the administration appeared divided over its end game, and whether Pyongyang needed to disarm before the talks started, or whether denuclearisation might come gradually. While Secretary of State Mike Pompeo was busy meeting with Kim, promising the eventual lifting of sanctions and recognition of his regime, hardline national security adviser John Bolton and Vice-President Mike Pence were busy talking up the idea of the “Libya model” for North Korea’s nuclear disarmament. I happen to think it better that the US and China averted a trade war. Most analysts agree that it was better for Trump to call off the North Korea summit than for the notoriously unprepared president to go into the talks without a coherent strategy. But Trump’s failures in all these areas illustrate how the self-described master deal maker cannot seem to cut the final deal. There’s a lot of talk and bluster. But in the end, facing stiff resistance, Trump simply caves.